When was the first time you heard of Nutella and tasted it for yourself? For me, it was 1995. My foreign language class was planning a “field trip” to Spain and France for spring break of that year. I was one of the lucky few whose parents allowed me to go. A friend of mine told me that I just had to buy some Nutella while I was overseas. I had to ask her what it was and she explained it was a sort of sandwich spread that was made with chocolate and hazelnuts. I told her it sounded great and I would buy some. While in France I did find some, and purchased it to bring home. The funny thing is, after I tasted it, I didn’t like it! I also thought it was strange to put chocolate on bread. So I don’t think I even finished the small jar of it that I had brought home. Years later, and I do mean years later, after I moved to Australia, I noticed that Nutella was plentiful in all the grocery stores. I decided to try it again, because it sure did look nice, so maybe my tastes had changed over the years. Luckily for my tastebuds, I loved it! Unlucky for my waistline, however! Nutella has nearly been a staple in our household since then. I’ve tried plenty of my own Nutella creations in the past, including my popular peanut butter and Nutella swirl cookies, and Nutella-coffee frosting. 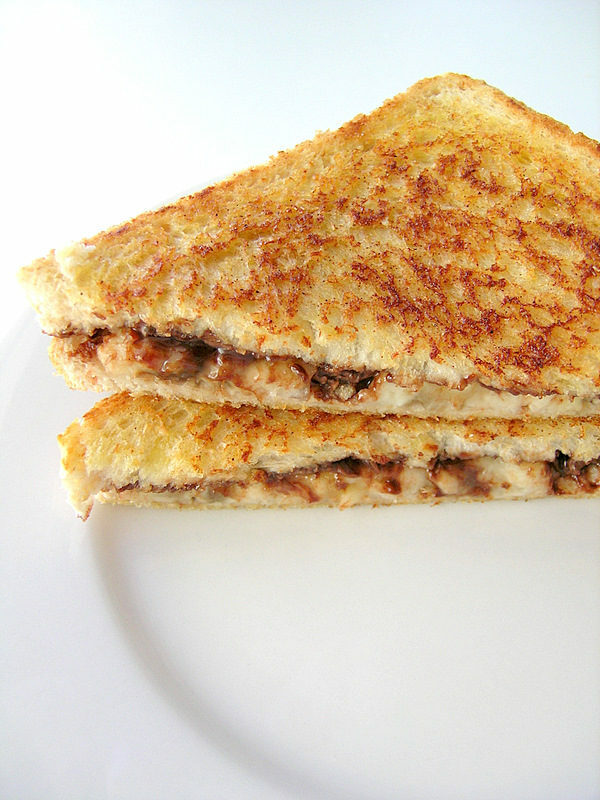 This is my second year submitting to World Nutella Day; this year I made a variation of the fried peanut butter and banana sandwich. It’s a fried Nutella and banana sandwich with a cinnamon-sugar crust. This has already had mixed reactions. Some love the idea, some hate the idea and think it’s disgusting. Someone even suggested that instead of frying the bread, to toast it in the toaster. If I’m going to eat a banana with Nutella, I usually just spread a layer of Nutella on a naked banana, slice it into rounds, then eat it. I’ve even eaten a plain un-fried Nutella and banana sandwich. But, as I thought with the fried peanut butter and banana sandwich, the extra step of frying it brings a new depth to the taste. Now, I wouldn’t go and make one of these sandwiches every day, but it does make a nice treat once in a while! The recipe is below, but please note that I just estimated the amounts of what I used. 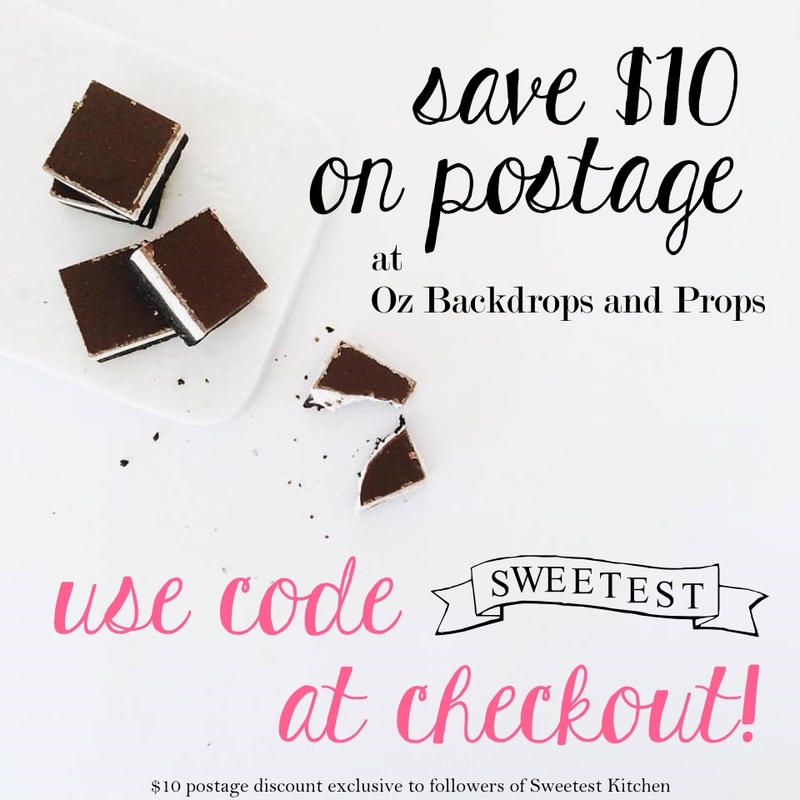 This is a recipe where you can use however much (or less) of anything that you like! So what are you waiting for? 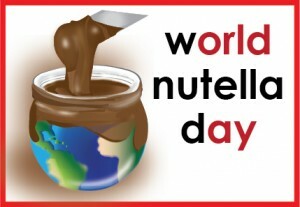 Go celebrate World Nutella Day! See Ms Adventures In Italy, Bleeding Espresso and World Nutella Day for more information. Heat a skillet over low-medium heat. Meanwhile, spread a thin layer of butter on one side of each slice of bread. Sprinkle a good amount of cinnamon-sugar on the buttered side of each slice. Slice the banana into enough rounds so that you can layer the unbuttered side of one slice of bread with the rounds. 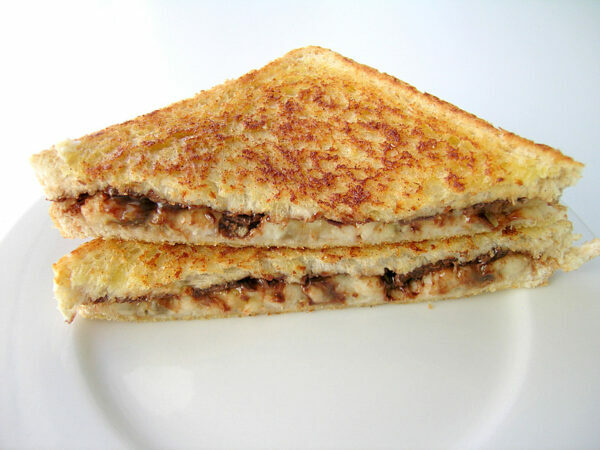 Spread Nutella on the unbuttered side of the other slice of bread. Carefully place the bread with the bananas, buttered side down, into the skillet. 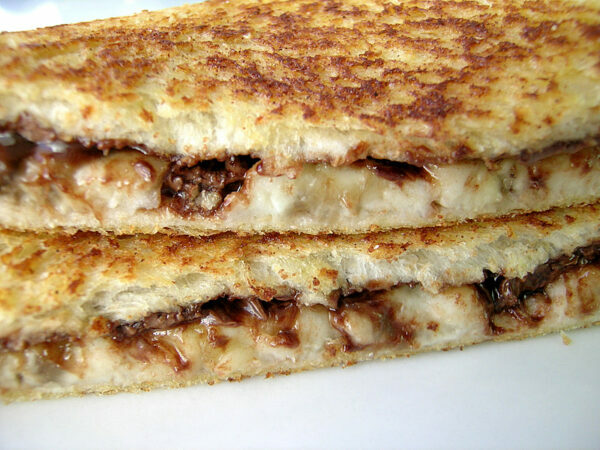 Immediately place the other slice of bread, Nutella side down, right on top of the bananas. Fry until golden brown, then flip the sandwich over and fry until golden brown. Keep your eye on it, it can burn easily! Let cool, slice diagonally if you like, and enjoy! I tried it for the first time while in Italy last year. For some reason, I thought it was going to be gross, I think I was mixing it up with something else. Of course I ended up loving it. I have a jar of it at home that I use to dip apples in. So good! Nutella as a dip for apples, now that’s something I hadn’t thought of! Nutella is crazy popular in Canada, too. One of my favourites is nutella-banana crepes. I also use it as a filling for my linzer cookies at Christmas, which are always a hit. This recipe looks interesting, but one thing: why the cinnamon sugar? That seems to be sweet / flavour overkill. But I’m of course willing to try. I’ve always liked cinnamon-sugar toast, so just decided to give it a go! It’s just a little bit of a sprinkling, so it doesn’t add too much extra sweetness. If I kept bread in the house, I would shut down this computer and make this right now. yum! HELP!!!!! I’m writing a college research paper on Nutella! I want to know about your FIRST TIME EATING NUTELLA WAS LIKE? Or anything else I should mention about the delicious Nutella. All input is greatly appreciated.